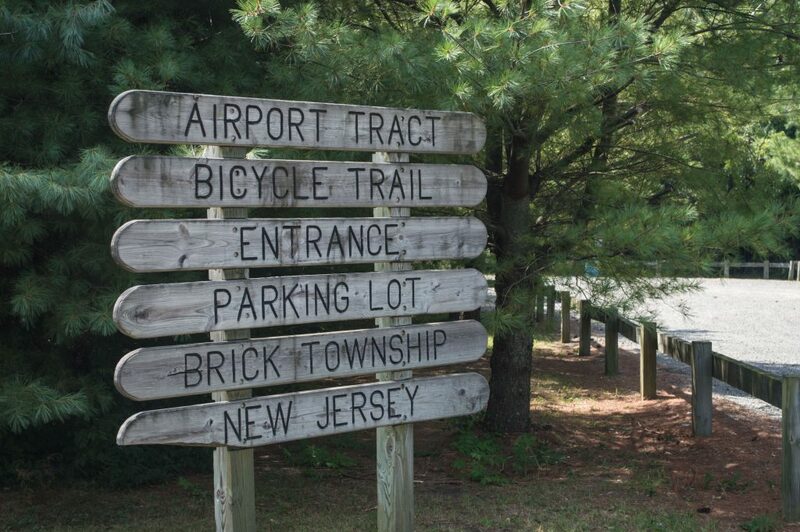 A new committee has begun the process of holistically including bicyclists and pedestrians in Brick Township’s traffic plan. Councilwoman Heather deJong, a member of a group of officials working on the project, said the ultimate goal is the development of a formal pedestrian and bicycle master plan. Once the master plan is created, the township can go out to bid on projects, work with the county and state to increase access, and obtain federal funding for projects through the federal Safe Streets program. DeJong said the master plan will include specific goals and projects that are needed to make the town more bike-and-walk friendly. “It’s something that we haven’t had for a very long time and it’s something that’s very necessary,” deJong said. Areas that have already been identified as priorities are incorporating schools into bike paths and safe walking zones, expanding existing bike paths and connecting them to major roads and linking sidewalks and bike paths. The group of officials working on the project, which includes the township engineer, planner and traffic safety officer, will plot how to incorporate county and state projects into the overall master plan. Though the creation of a master plan is a major step forward into both funding and construction better pedestrian and bicycle access in town, the projects to effectuate the goals will likely be spread over many years, said deJong.